In mentioning these free websites, I have gone for the three which lets us download free mobile ringtones to the PC rather than send it through the data carrier (in most countries for downloading data, carrier charges apply). The site is powered by the community of users who make and upload the ringtones. The ringtone collection, 300,000 strong can be downloaded to the PC or the phone without the free signup. The site also supports iPhone ringtones. An added plus is the online tools to make ringtones, themes, wallpapers, and screensavers. You can get Free Apps, Ringtones, Mobile Themes, Wallpapers For You from mobile9. You can check the compatibility of your model in the Phone section of the site through a cross-section of makes are supported including the iPhone. 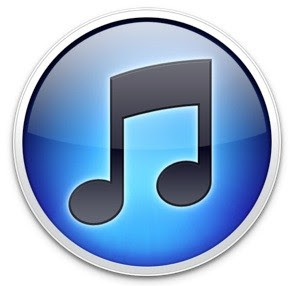 Search for a ringtone or browse for one by popularity, recently added, or genre. After you preview the ringtone, you can download it as an MP3 or M4R file. As an added bonus, the built-in ringtone maker lets you make your own 30-second ringtone using a music file from your computer.